I have been playing with some friends for the last year and a half in a new band called Toler Gibson. The music fits well under the Cosmic American Music banner and we’re working on our first album now. The band features members of Bell Gardens and Winter Flowers. 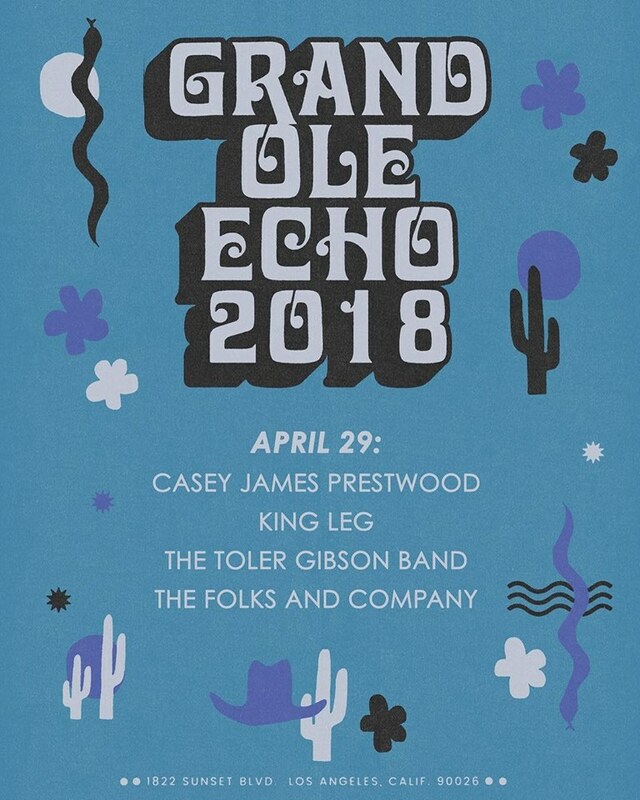 We are playing LA this weekend at The Grand Ole Echo and Harvard and Stone‘s Whiskey Bent and Hell Bound. Hope to see you there! This entry was posted in gigs and tagged Bell Gardens, grand ole echo, Harvard and stone, The Toler Gibson Band, Toler Gibson, Winter flowers. Bookmark the permalink.